Our foundation fiber herd consists of animals that we have kept out of our breeding program for various reasons. These alpacas, young and and old, have many fiber producing years ahead of them to contribute their colorful and very useable fleece for our fiber business. 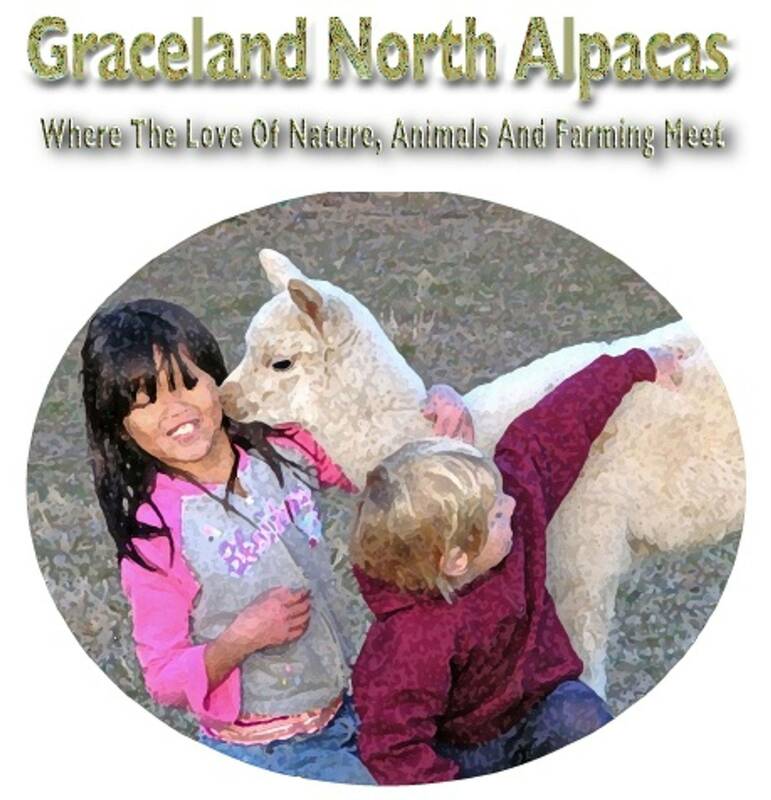 All grades of alpaca fiber have uses. Some can be used closer to the skin and others can make beautiful rugs. Our animals may be removed from our breeding program for many reasons. Conformational flaws are one reason. Beyond that they may not have specific fiber characteristics that meet our needs for our breeding program. The females that produced offspring for us may be pulled out of our breeding program due to older age and will live the rest of their lives out in our fiber herd on our farm.